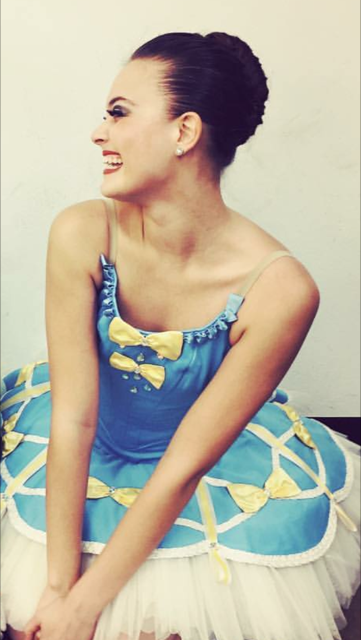 Congratulations to alumna Bianca Allanic for signing a company contract with Ballet Theatre of Maryland! Bianca will graduate from Indiana University in May with a Bachelor of Science and a Ballet Performance Major, which she was able to accomplish in 3 years. She starts her season with Ballet Theatre of Maryland this August, but will spend the summer learning the company's repertoire for next season. Bianca has always been a beautiful example of dedication, discipline, joy and hard work. We are so proud of you!